Intel has been trying to fill the most prominent role in the US$400-billion chip industry for more than six months. The company’s board still hasn’t found what it’s looking for. 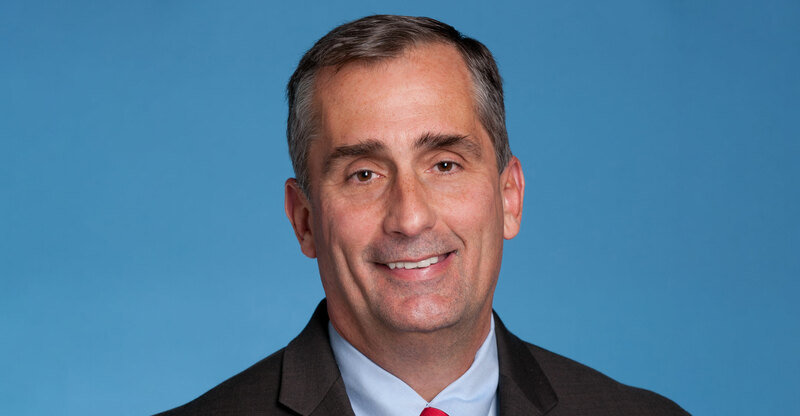 Intel directors have ruled out some candidates for the vacant CEO post, passed up obvious ones, been rejected by some and decided to go back and re-interview others, extending the search, according to people familiar with the process. Chairman Andy Bryant told some employees recently that the chip maker may go with a “non-traditional” candidate, suggesting a CEO from outside the company is a possibility. Whoever is chosen will take the reins at a company that’s churning out record results, but is facing rising competition. The new CEO will have to convince investors that Intel’s loss of manufacturing leadership — a cornerstone of its dominance — won’t cost it market share in the lucrative semiconductor market. He or she will also have to deliver on the company’s promise to maintain growth by winning orders beyond PC and server chips. Intel is scheduled to report earnings on 24 January. The board is trying to make its choice ahead of that date, according to one of the people. Possible candidates such as Sanjay Jha, Anand Chandrasekher and Renee James are no longer involved, the people said. They asked not to be identified discussing private deliberations. 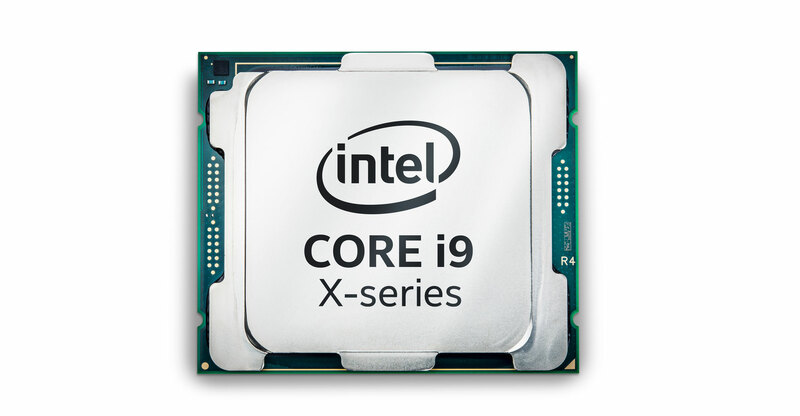 An Intel representative declined to comment on the process. “They should be pushing to get a leader in place and then making decisions to give visibility to the whole company and the customer base,” said Matt Ramsay, an analyst at Cowen & Co.
Former CEO Brian Krzanich was ousted on 21 June after the board discovered he had an extramarital affair with an employee. It took Intel two weeks shy of six months to decide to promote him to the top role in 2013 when predecessor Paul Otellini announced he was retiring ahead of schedule. Rival AMD is enjoying a resurgence under CEO Lisa Su. James rose to the rank of president at Intel before leaving to found her own start-up. Diane Bryant, who ran Intel’s profitable data centre chip business, recently left Google.